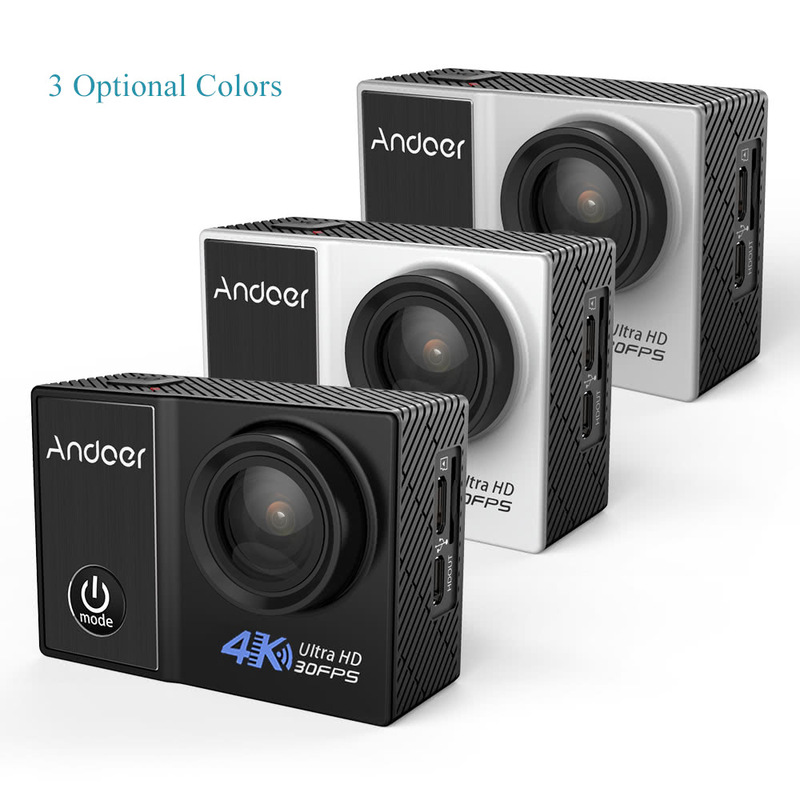 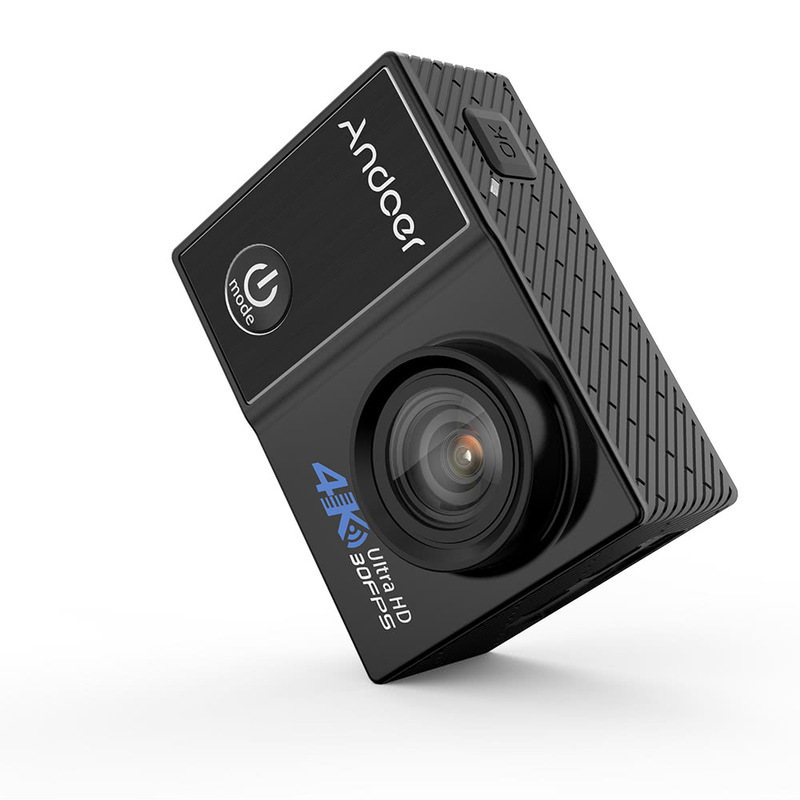 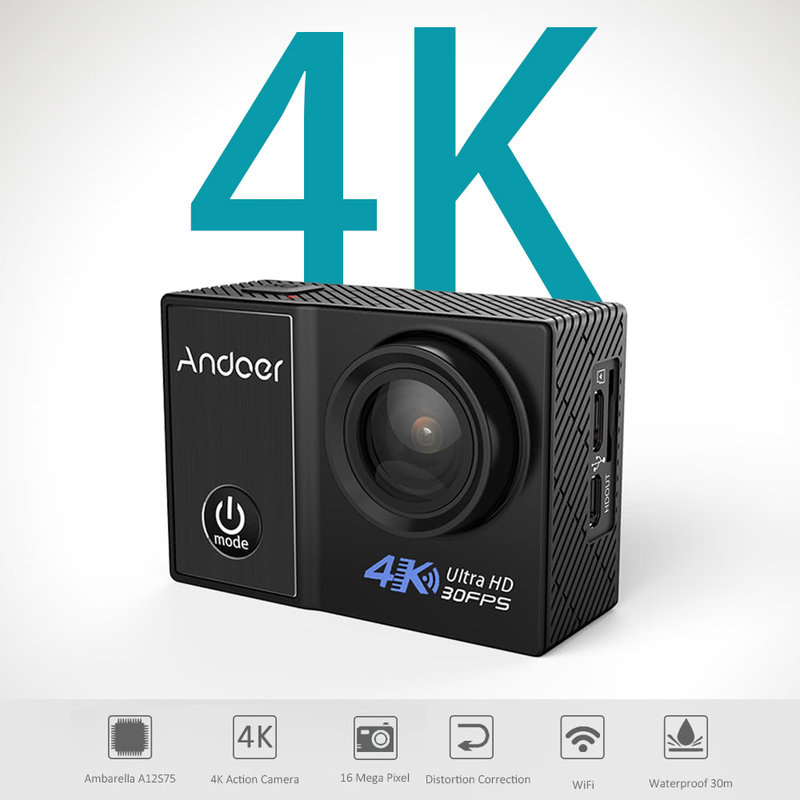 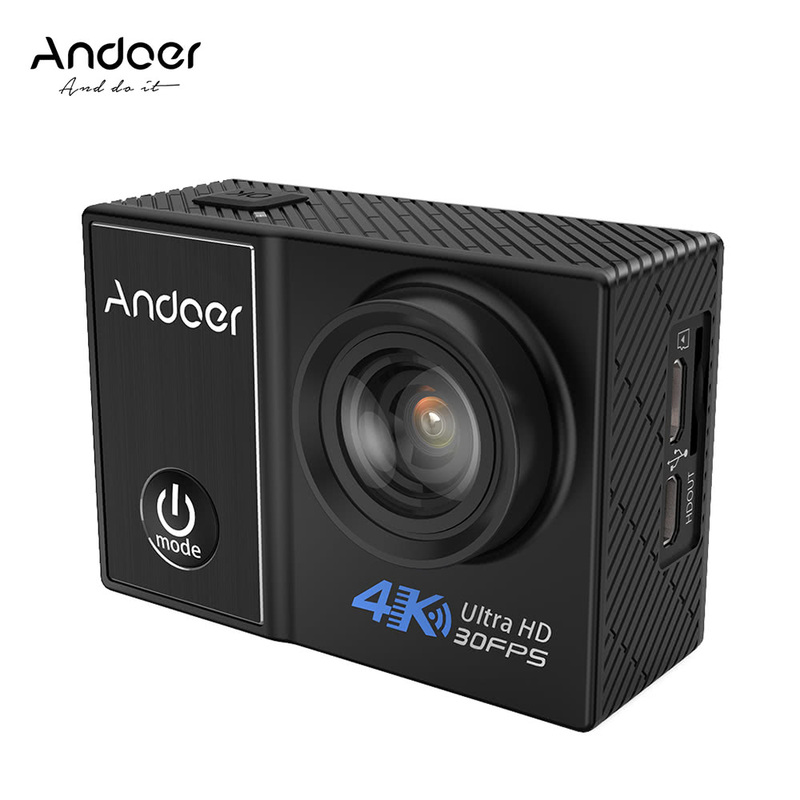 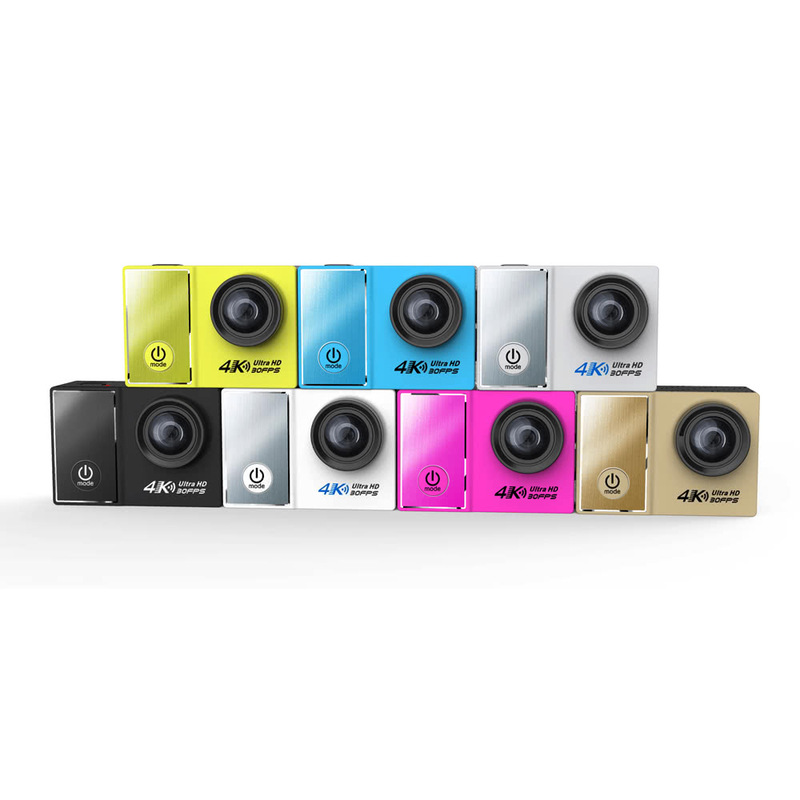 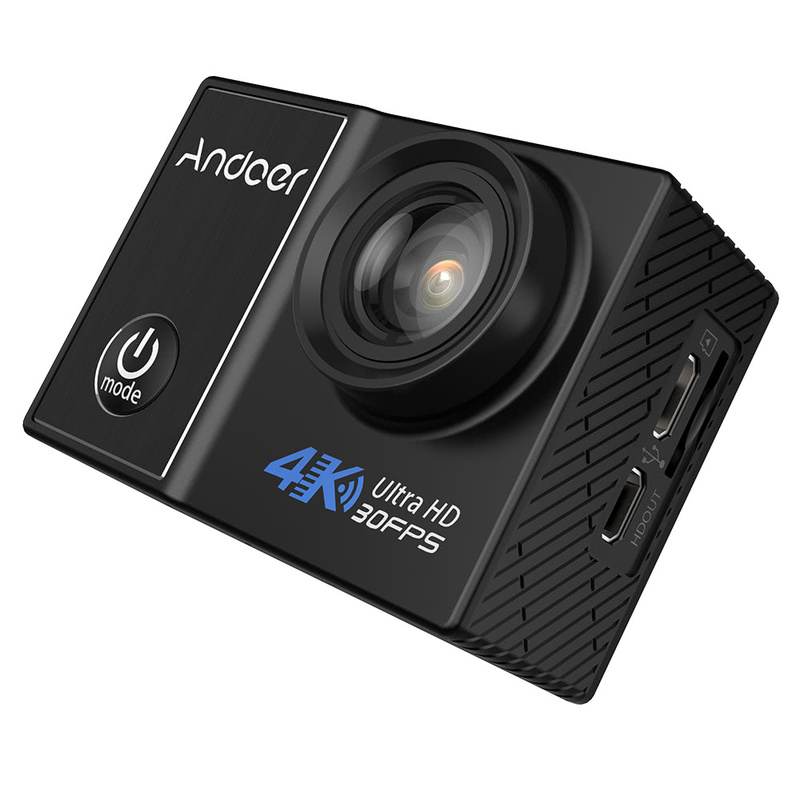 Andoer C5 pro action camera can offer up to 4K/30fps, 1080P/120fps and 720P/240fps dynamics shooting, which is an ideal recorder for extreme sports activities such as climbing, surfing, cycling and etc. 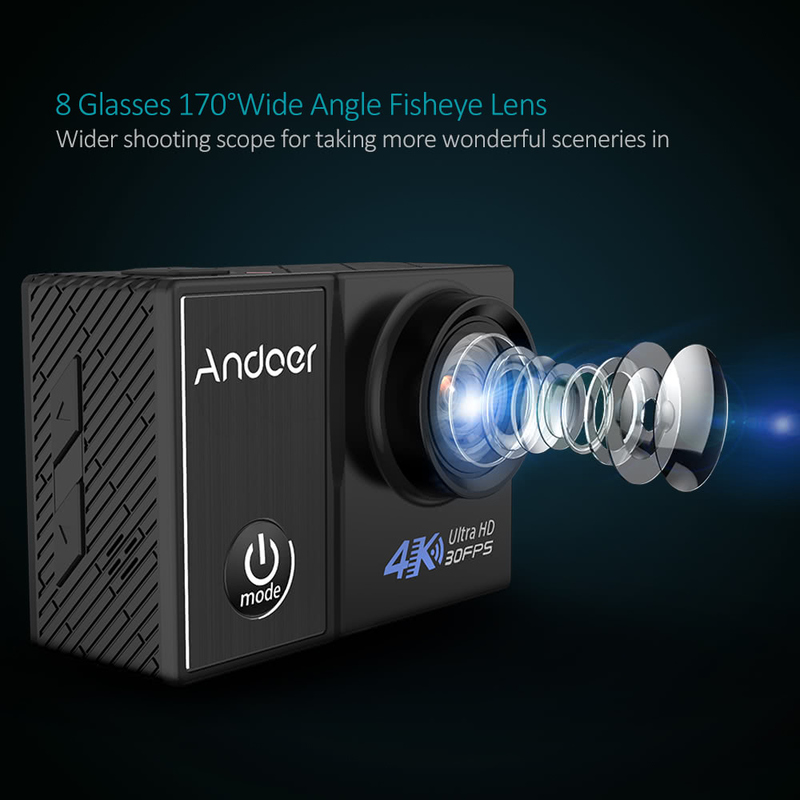 16MP image resolution, 8 glasses 170°wide-angle fisheye lens with distortion correction... all these helps you to capture HD & normal image! 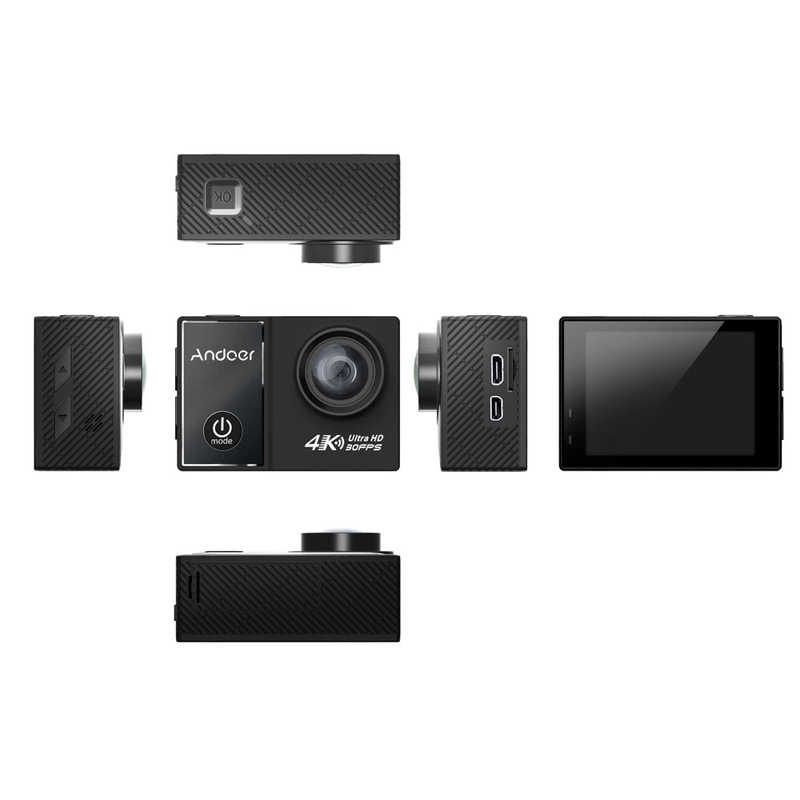 Multiple shooting modes, scene modes and effects can satisfy different needs. 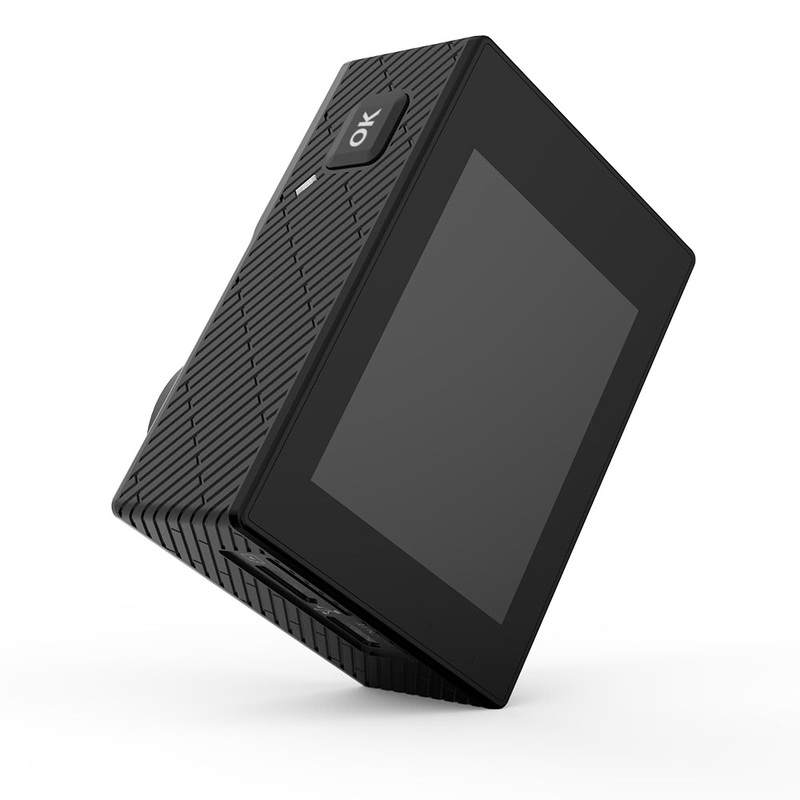 It also has WiFi function. 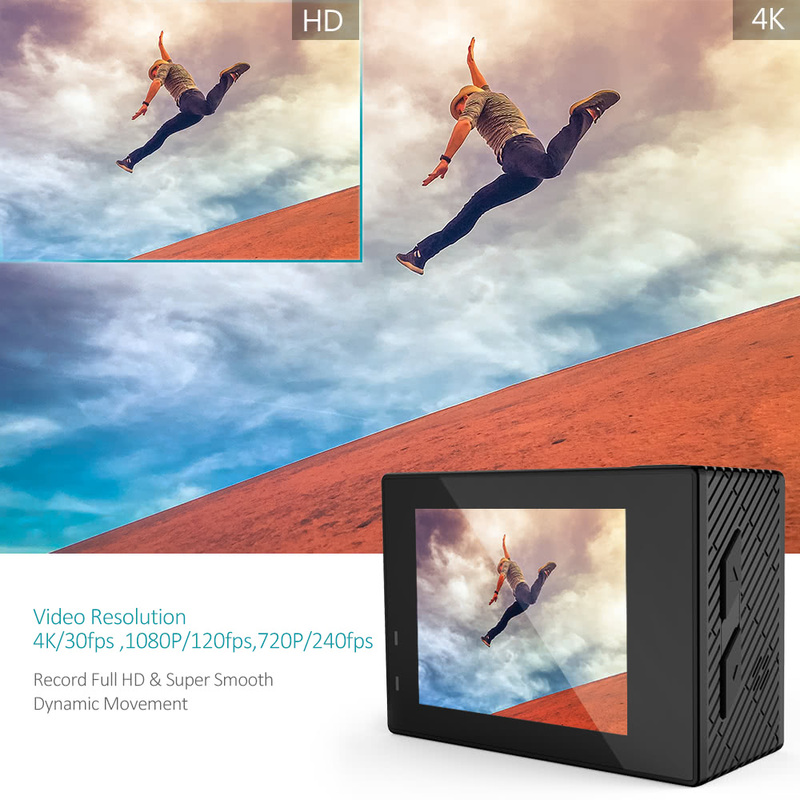 Adopt for Ambarella A12S75 chipset, offer 4K/30fps, 1080P/120fps 720P/240fps video recording, with motion detection and IS function, create full HD and smooth dynamic shootings. 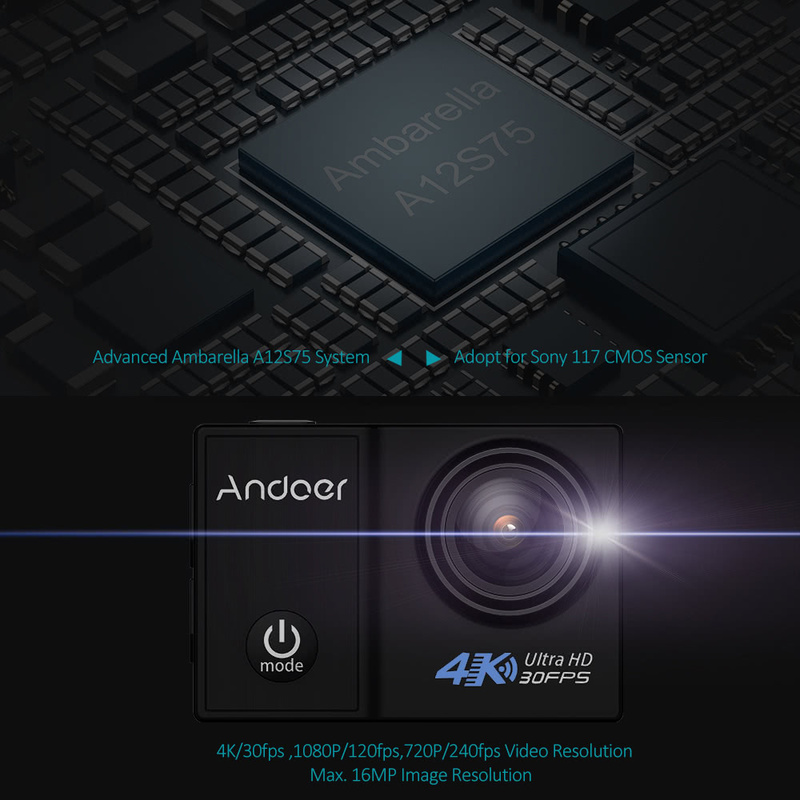 Adopt for Sony IMX117 sensor, max.16MP image resolution, capture wonderful moments clearly. 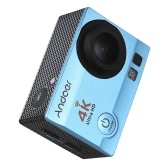 Advanced 8 glasses 170°wide-angle fisheye lens, with distortion correction, image taken will be in its normal shape. 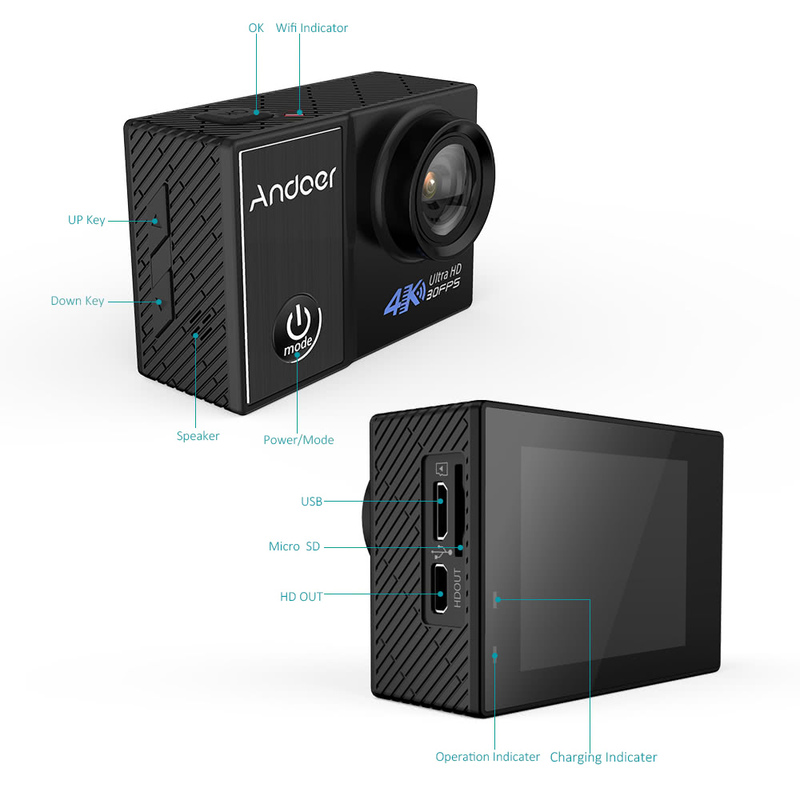 2.0" LCD screen display shooting scene and support preview. 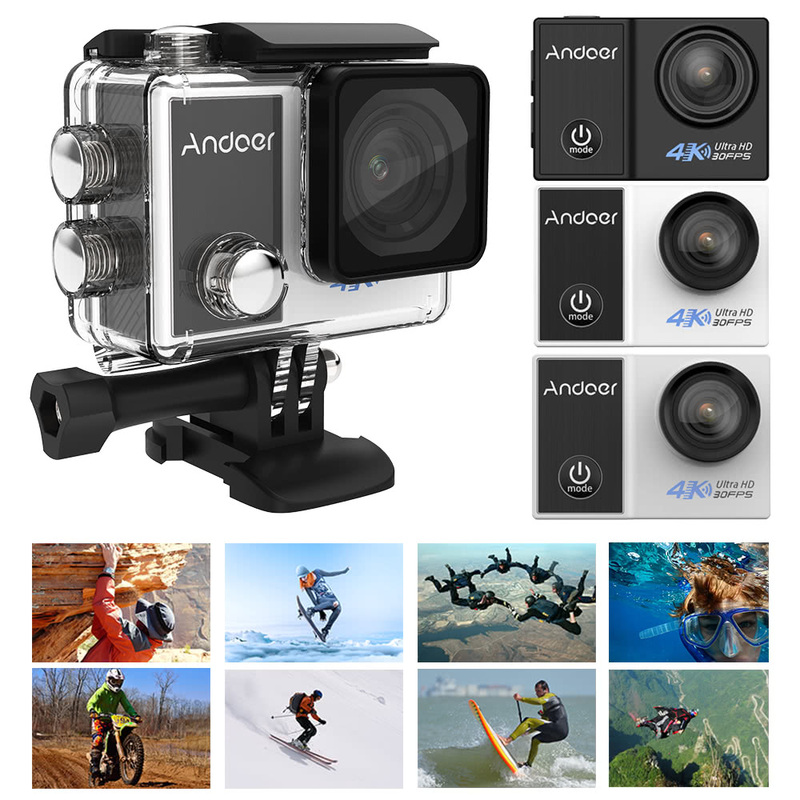 Support Single Shooting / Burst Photo / Self Timer / Time Lapse Photo photography mode. 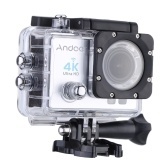 Support Time Lapse Video / Loop Recording / Long Exposure / Auto DVR video recording mode, volume adjustable. 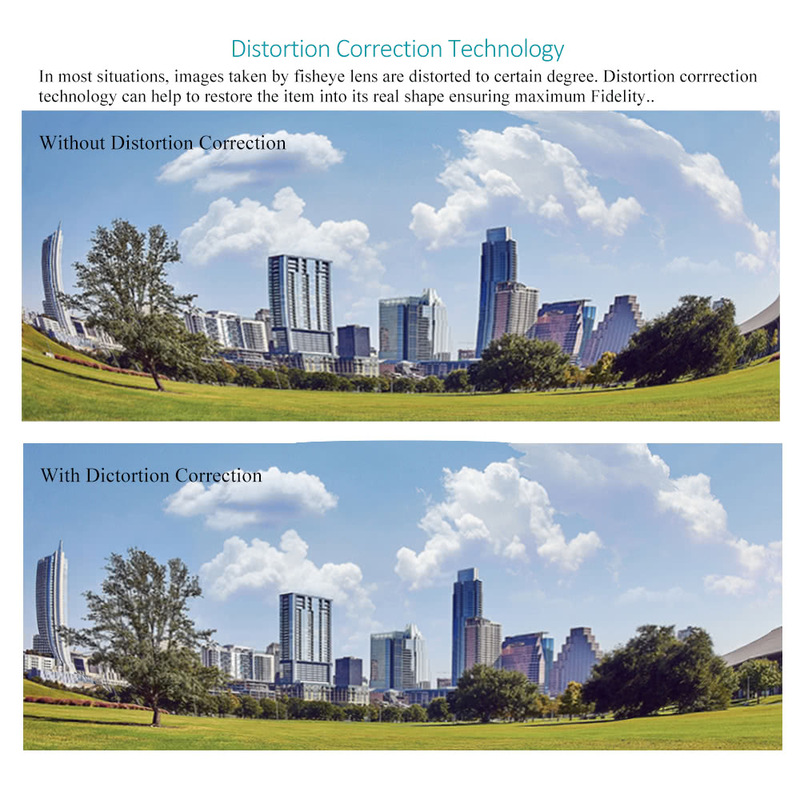 With different scene modes and effects for you to customs stylish photos. 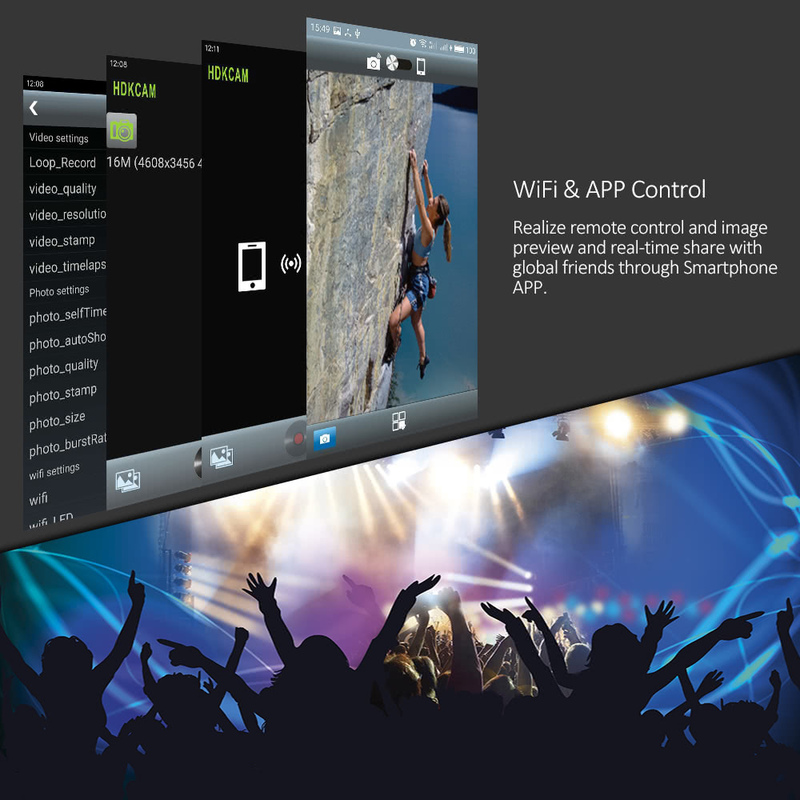 With WiFi function, you can realize remote control, file preview and photo sharing through smartphone APP. 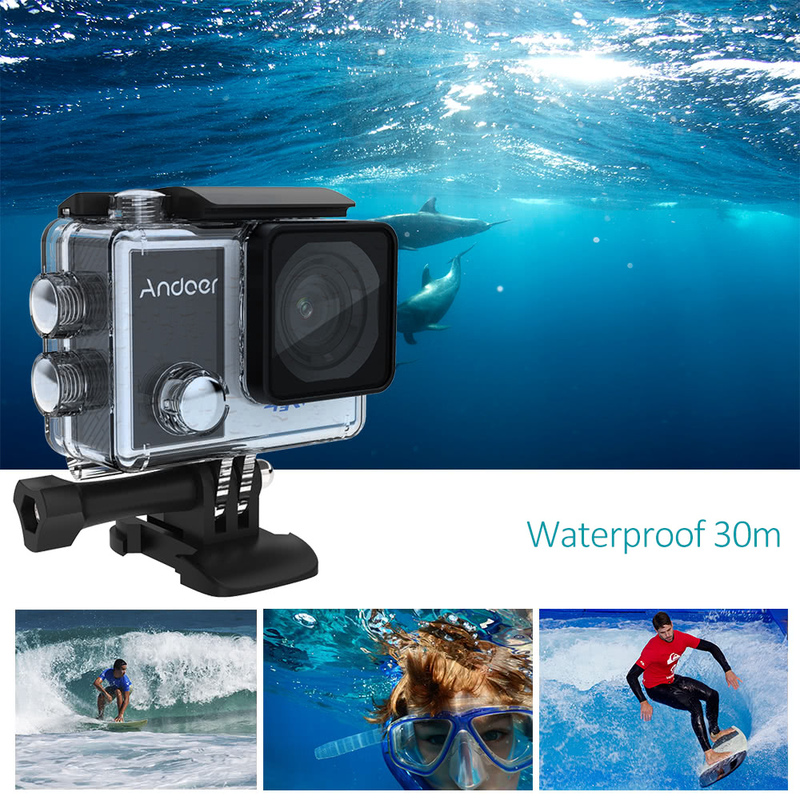 Camera case waterproof 30m, enable you to record excellent marine adventures like surfing and diving. 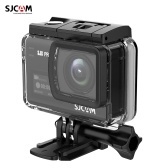 Ideal for recording extremely sports activities, can also be used as home security and car DVR. 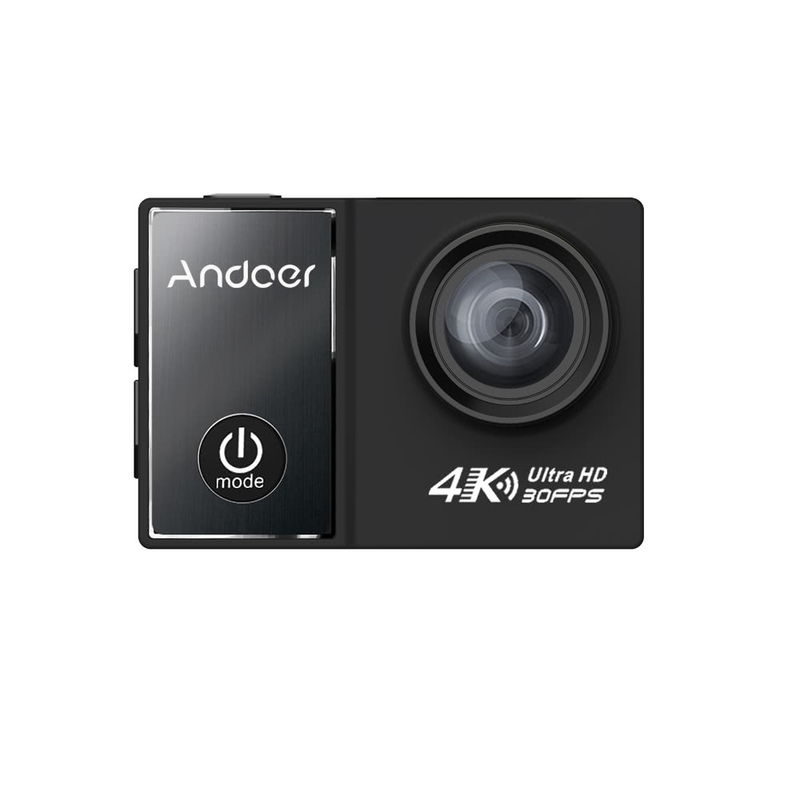 the product title says 1080p at 120fps, the description says 1080p at 60fps, which is right? 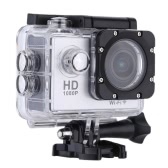 Where can i get a replacement water housing? 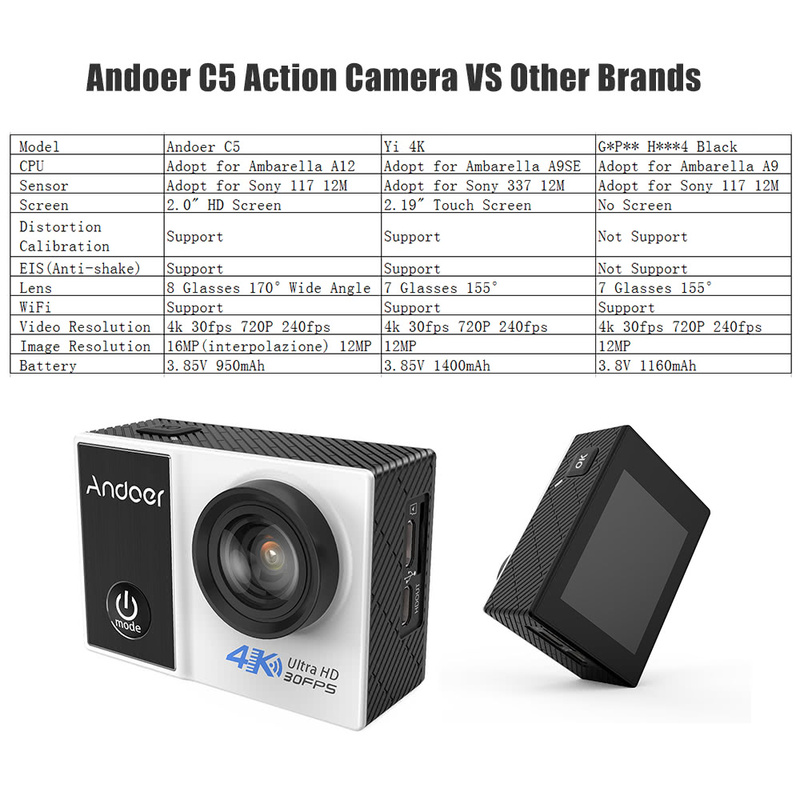 my camera came with an extremely soft lens cover and is scratched beyond use. 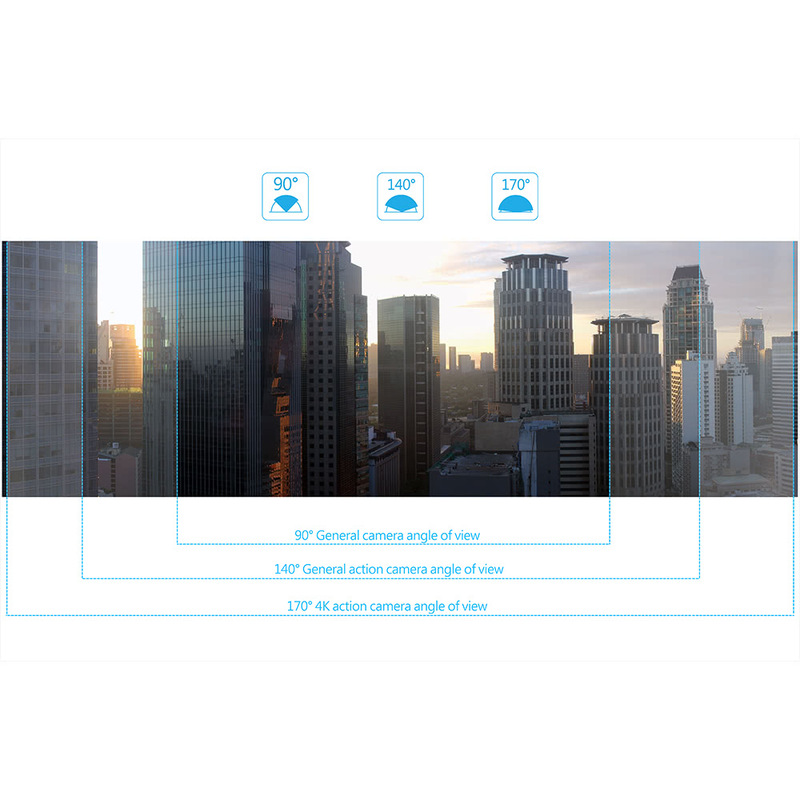 What is the maximum size memory card? 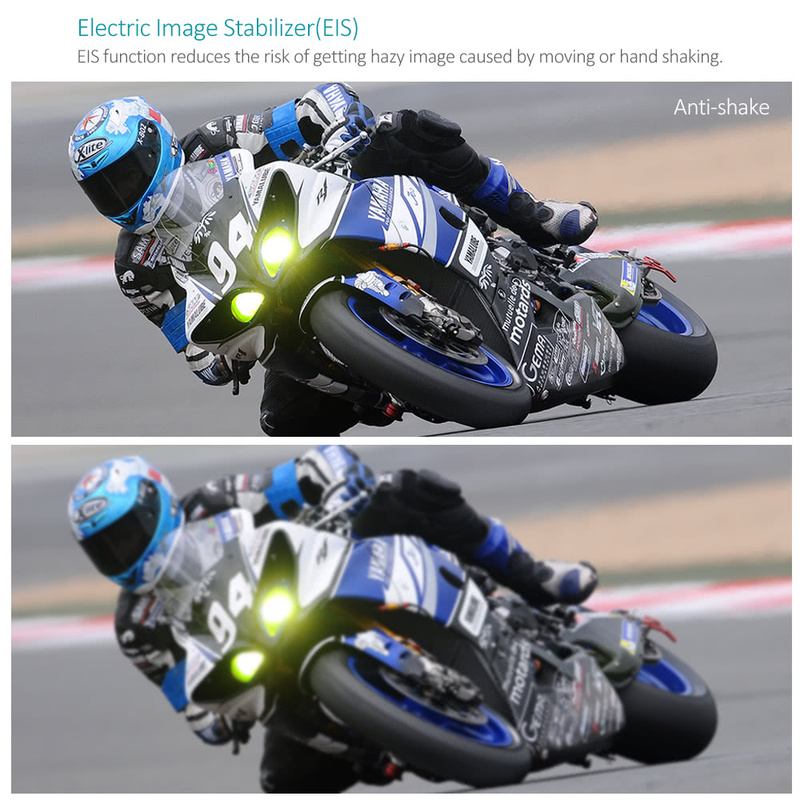 I am using a Samsung 64Gb Evo Class 10 u3 memory card. 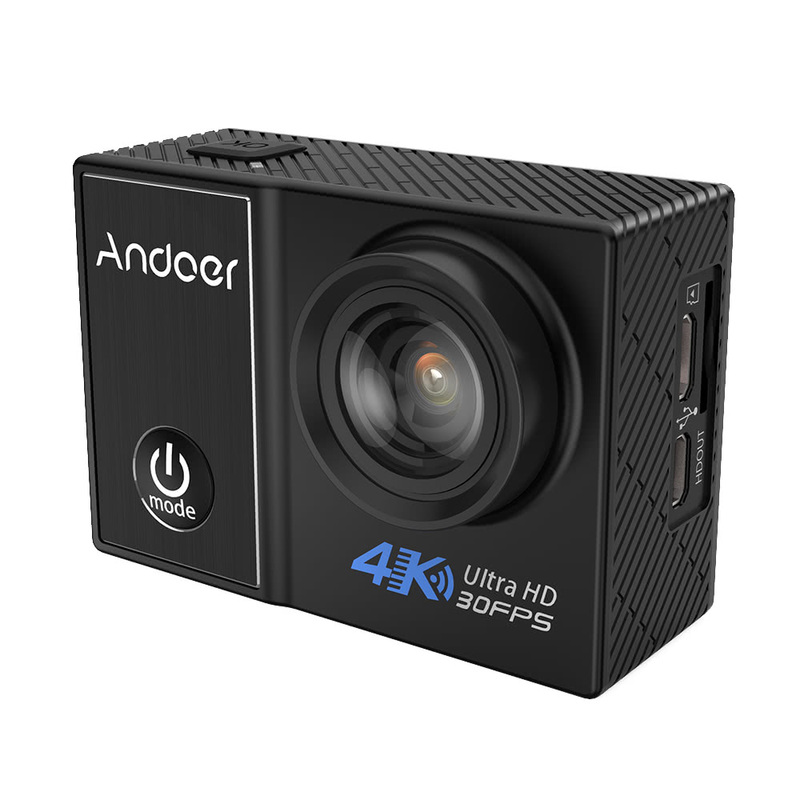 If you are looking for a Action camera or a blogging camera that will give you smooth True 4K video as well as High speed 1080 and even faster 720p then look no further. 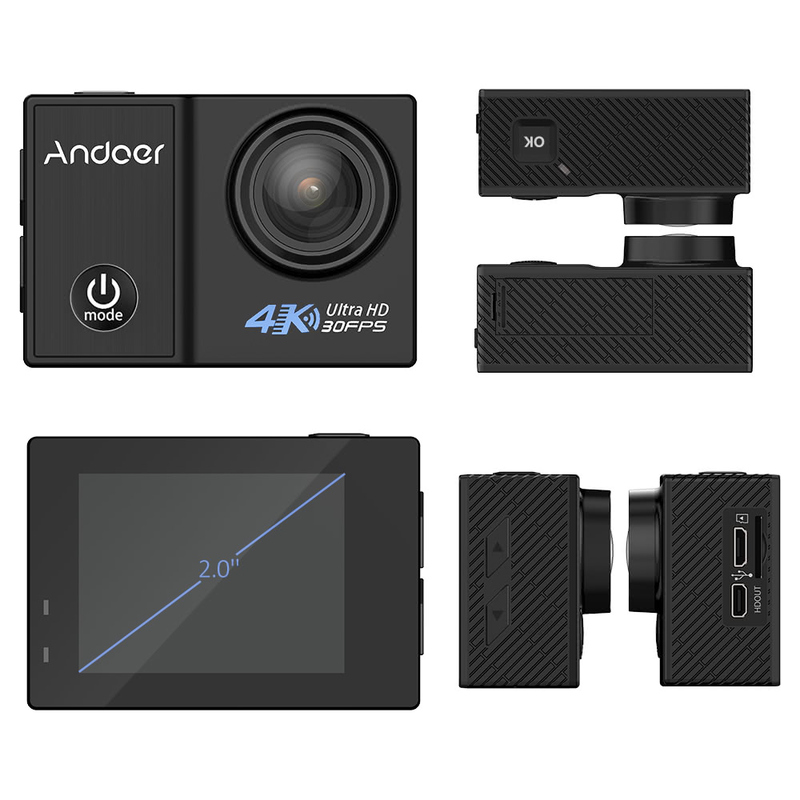 This camera give a clear picture alone with having more features than any other Action camera I have seen it has features that you normally find only on a DSLR camera costing upwards of £700. The time lapse is a great feature and you can get some stunning shots with it and you can even have this as a car dah cam in unreal 4K footage so your sure not to miss a thing and the low light performance is extremely good I did some filming in very low light as you can see at the end of the video and it looks amazing your see all the cars have there lights on but the camera still looks like its shooting a good hour before dark. 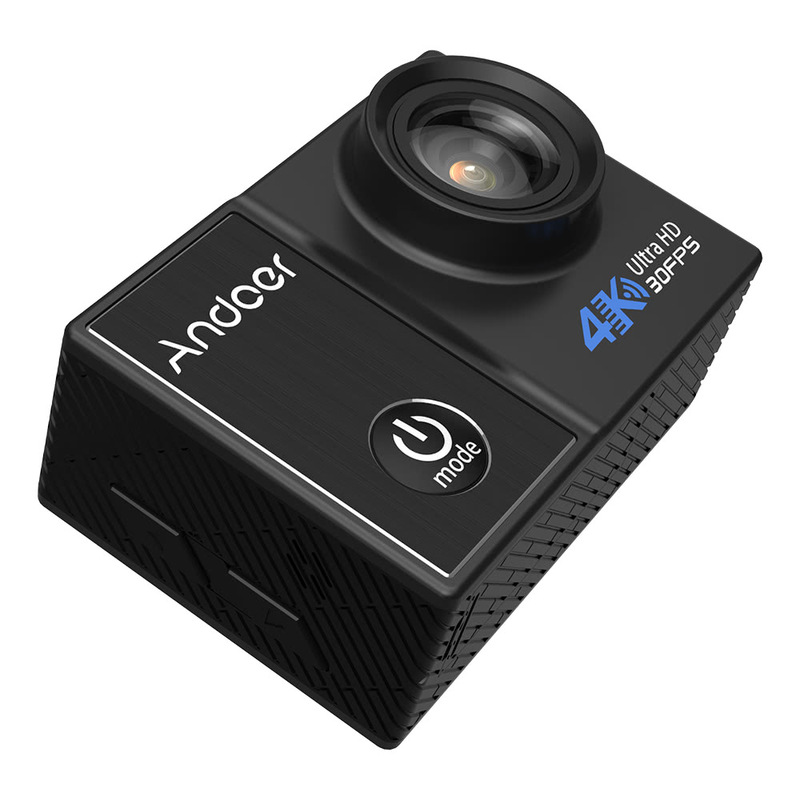 it has so many features I am not going to list them all but see the video. 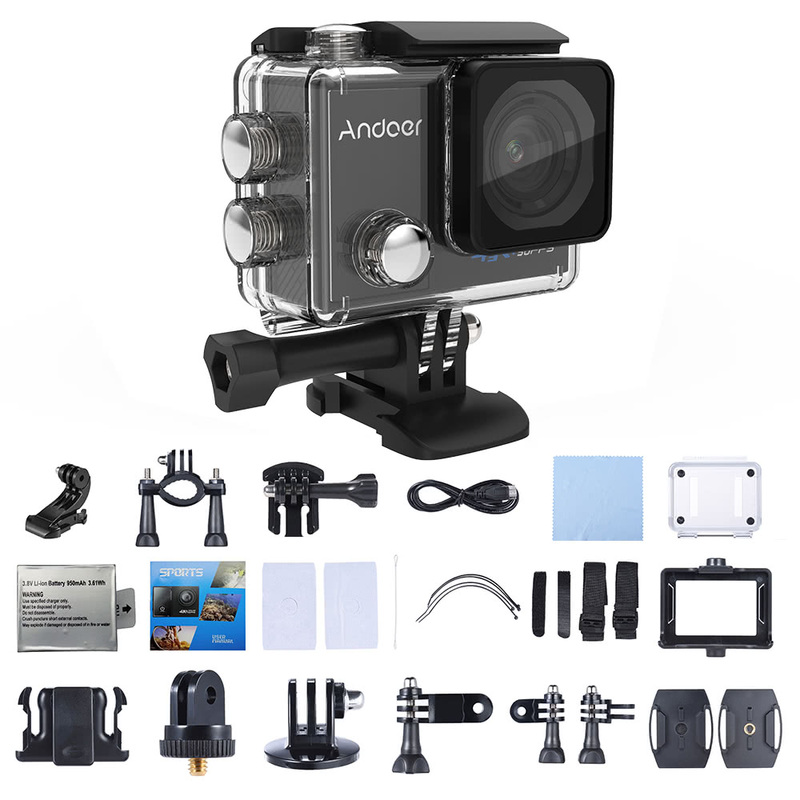 Yes its £150 but you truly get what you pay for and this is compatible with all the main brand action camera accessories as well as coming with a few bits to get you going. 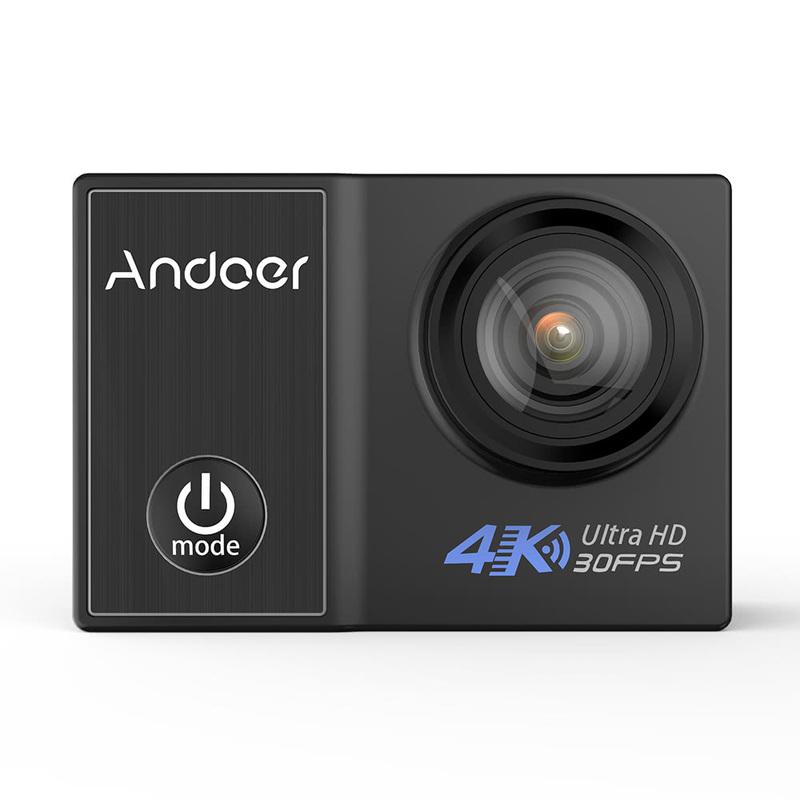 This shoots amazing 4K and 2K also but the 1080 is so crisp at 120fps it will be great for slo mo video or even better the 240 720fps your be able to slow your footage down and lose no quality even at 10% speed your still be getting a good 24fps what a lot of film makers use. 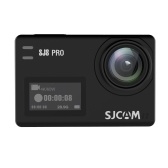 so get your creative juices flowing with this super action / all round video camera and I hope the video helps you I have gone though all the instructions as well as some car dash footage and some time lapse footage set at 2 seconds per frame I hope this helps.